Beauty Of Kasol - The Mini Israel where everything seems Fair to the Place ! 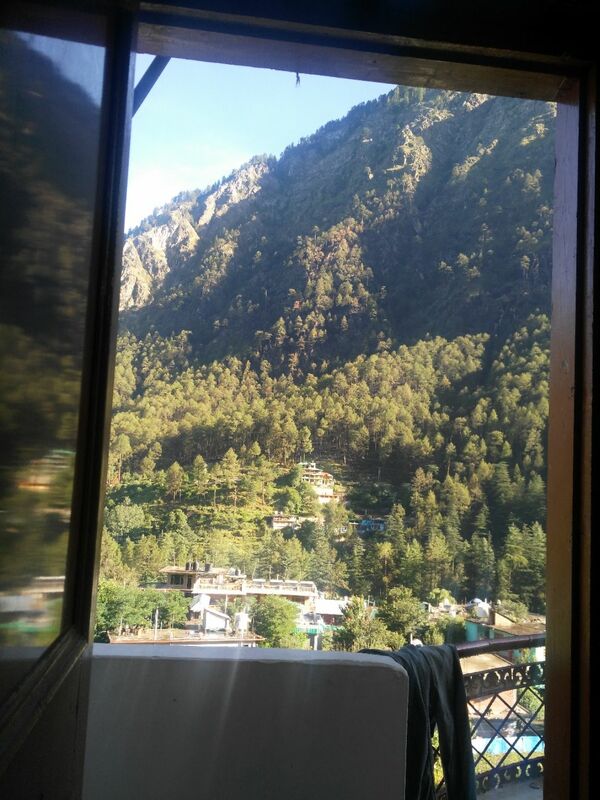 View from the Blue Daimond Hotel Kasol ! Amazing ???? ???? Hotel with the Perfect View and Roaring Sound of Parvati Valley cutting across the Forests echoes at Night ! Not to forget the wood Fired pizza ???? was cherry on the top to that whole Moment !